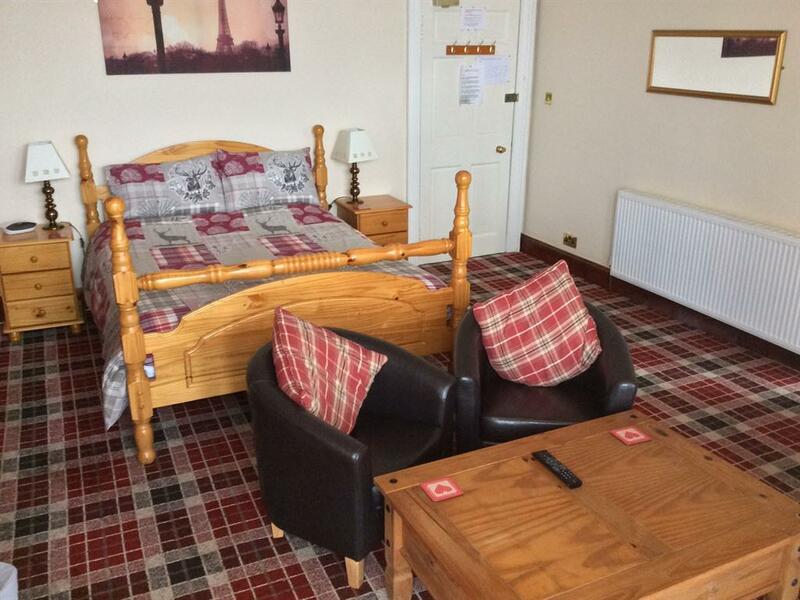 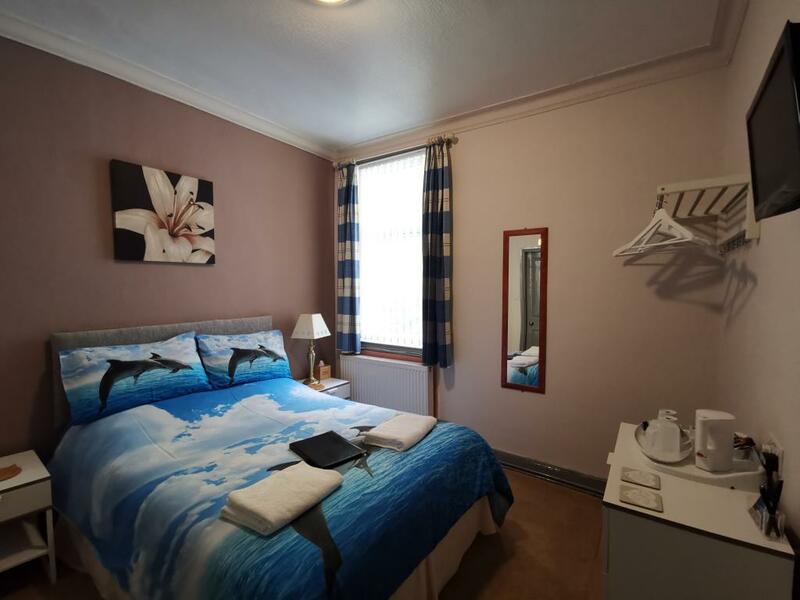 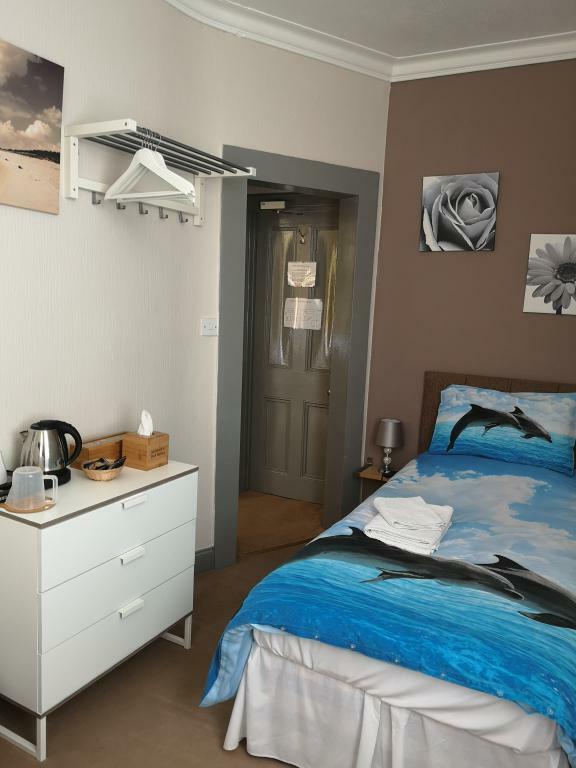 A spacious luxury Double En-suite room with fantastic sea views and balcony. 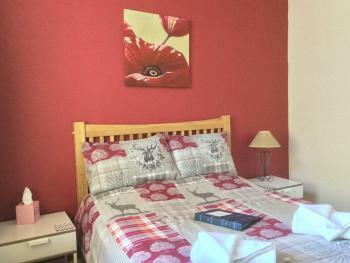 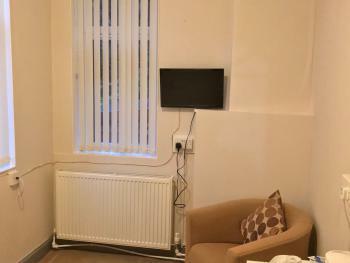 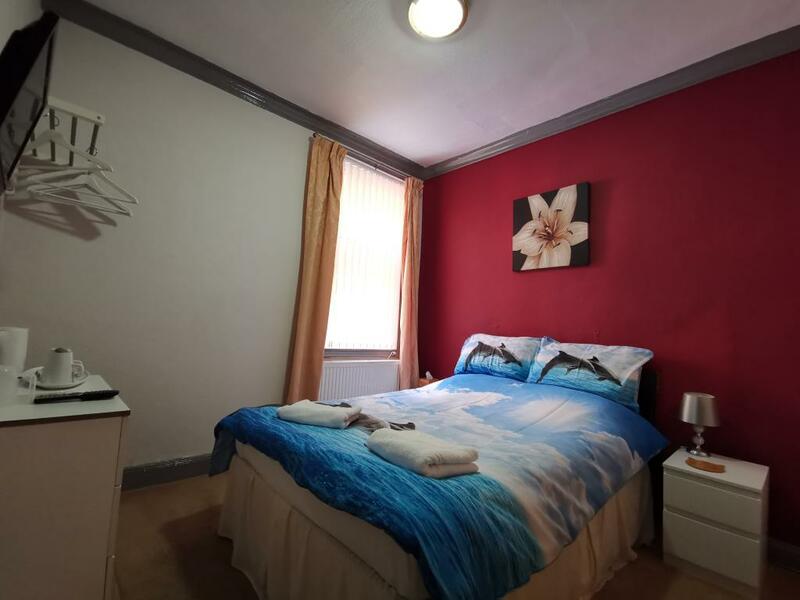 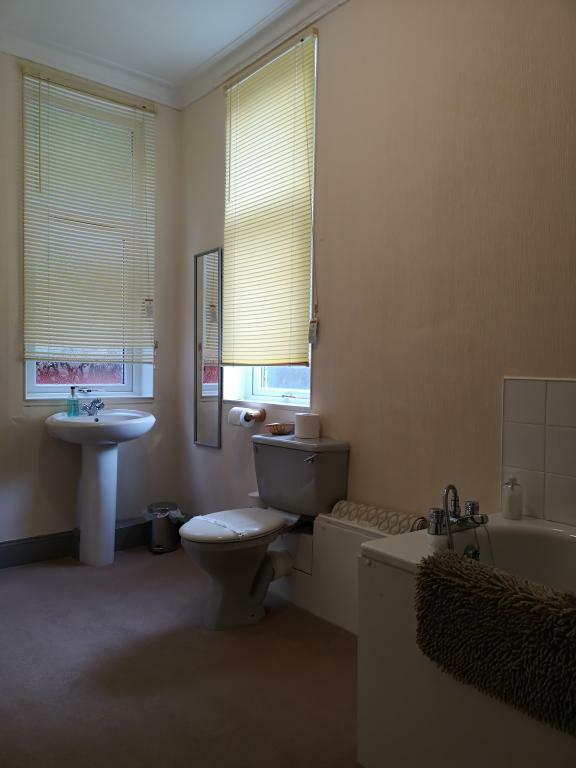 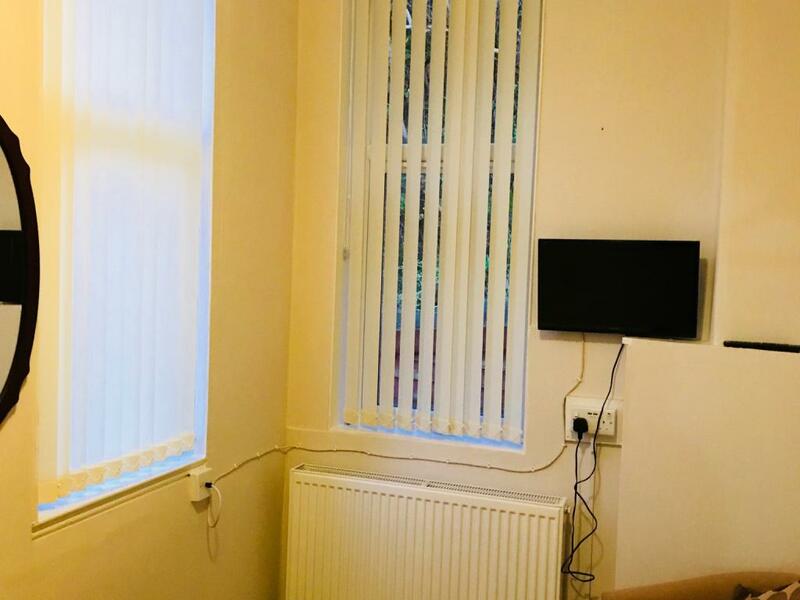 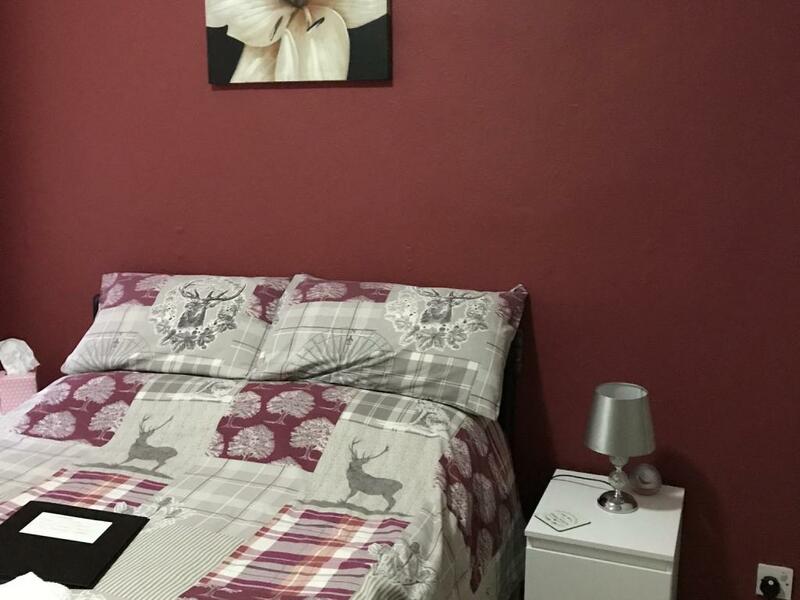 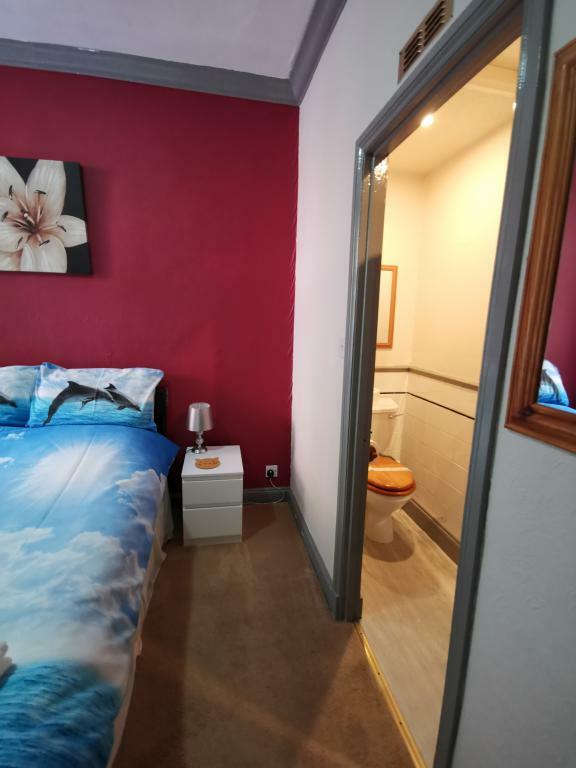 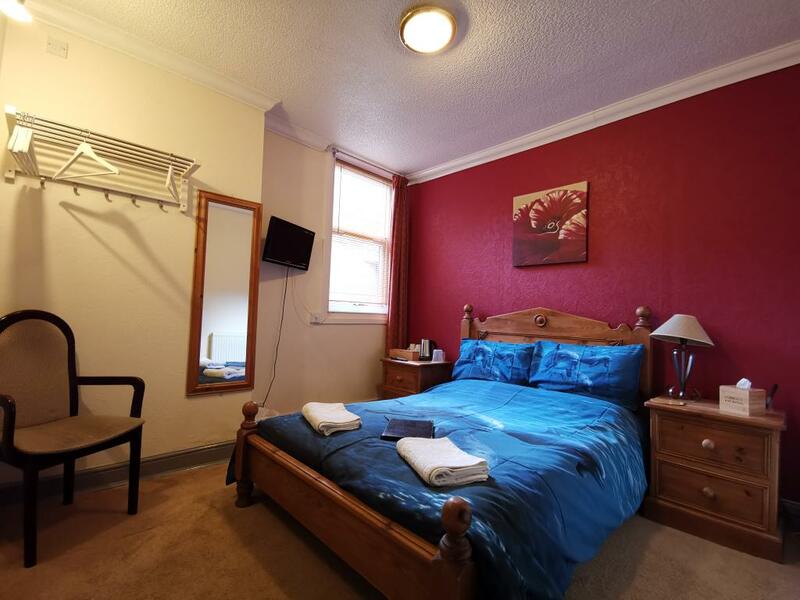 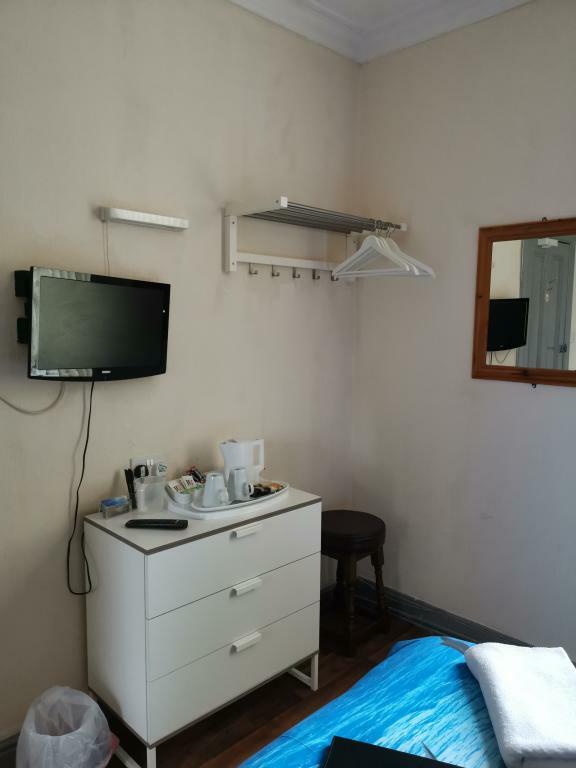 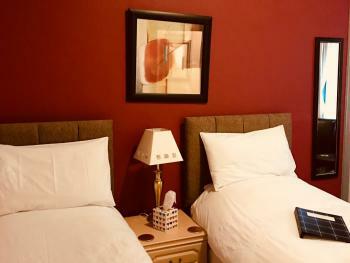 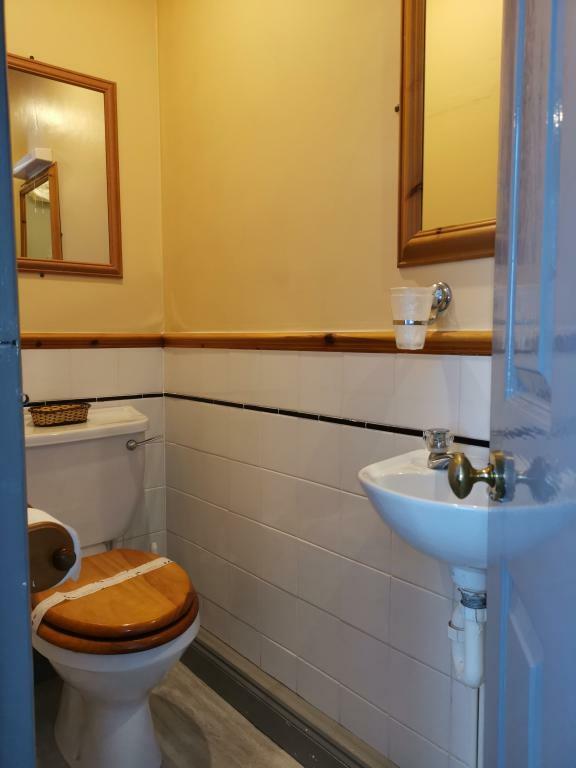 A large comfortable and clean Double En-suite. 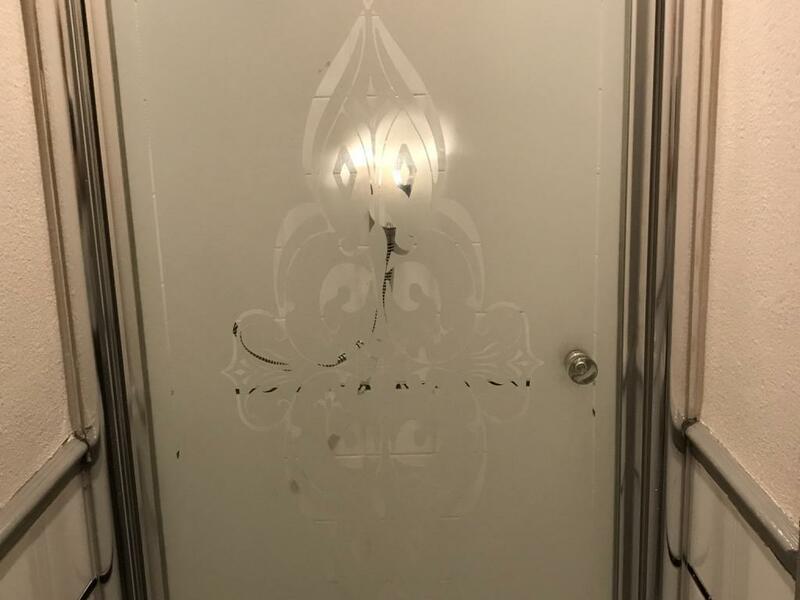 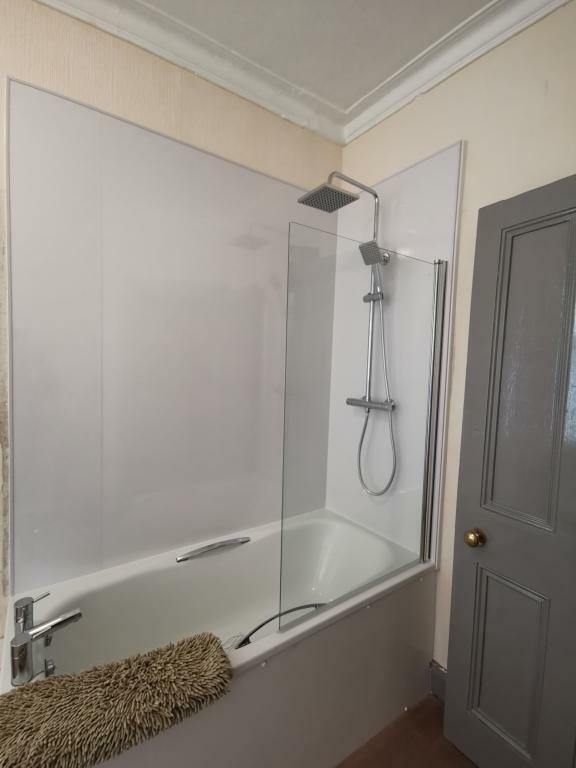 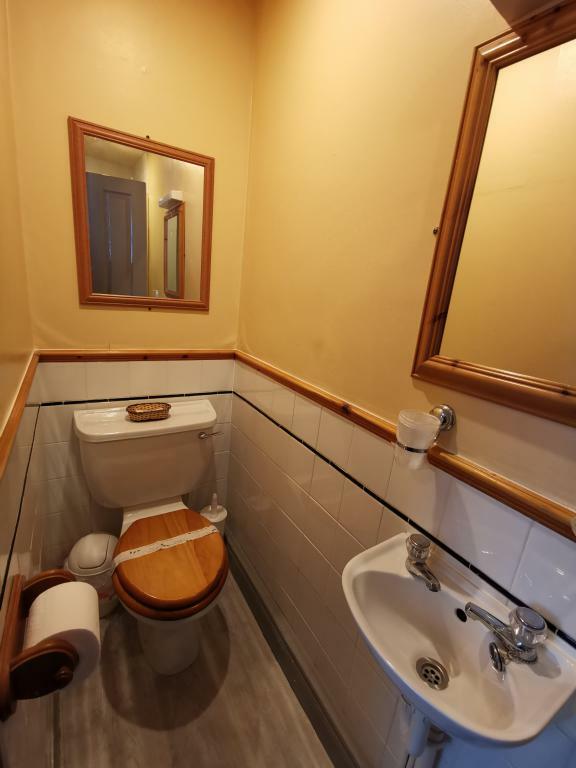 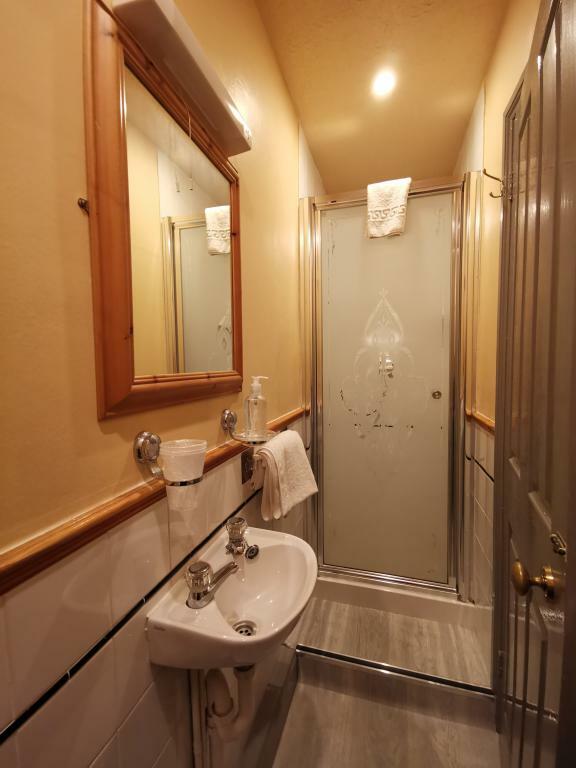 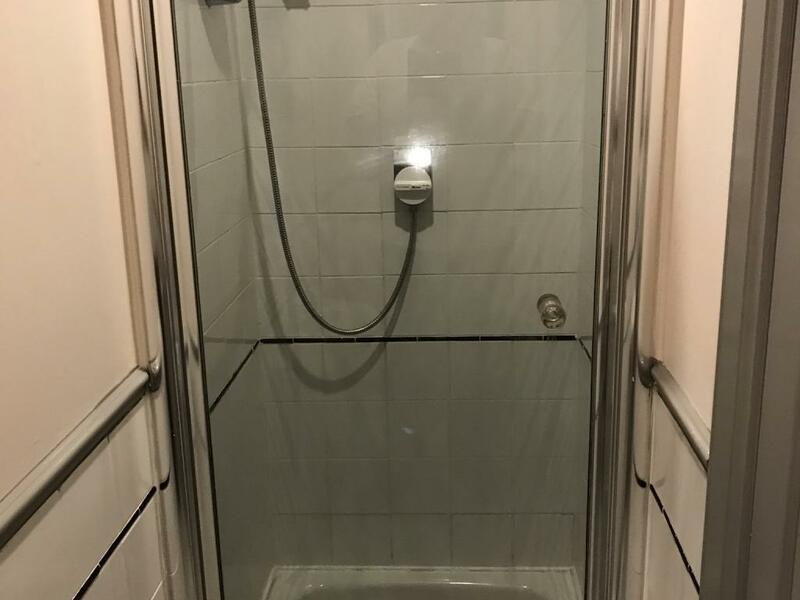 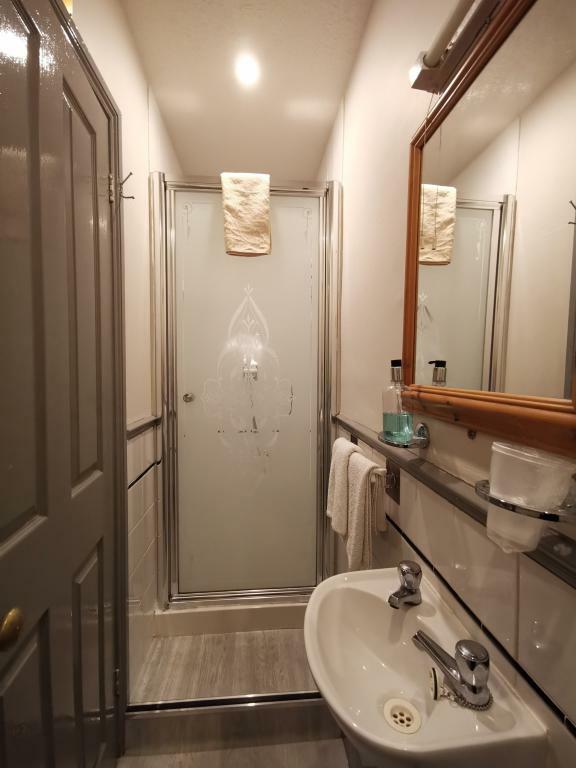 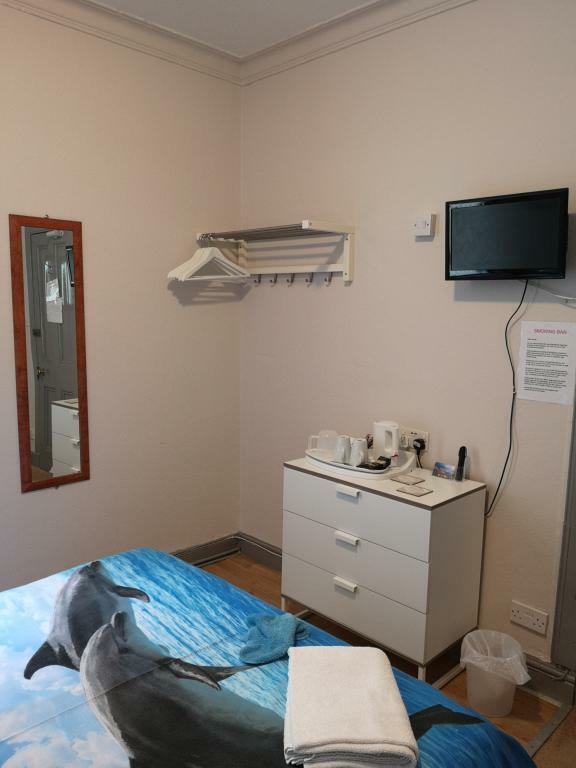 A comfortable and clean Double en-suite. 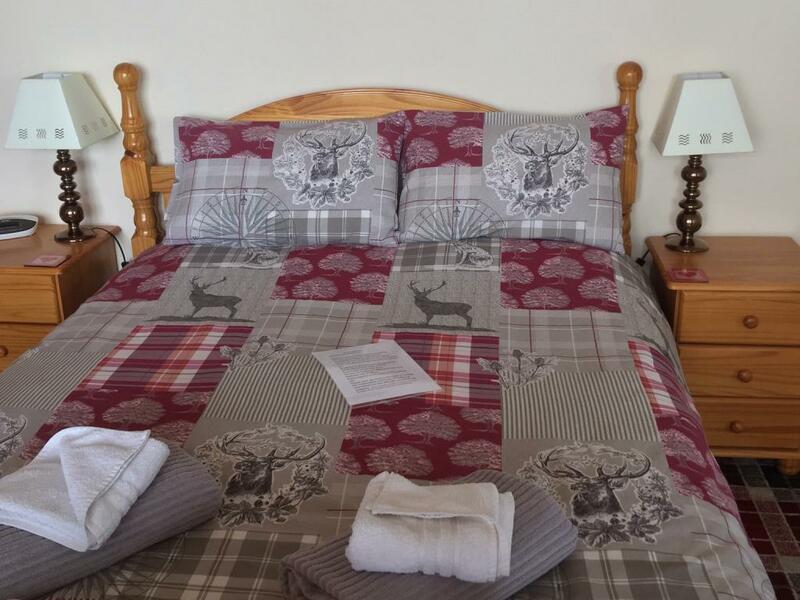 Summer's Bay is a friendly and comfortable bed and breakfast nestled in the beautiful lochs of southern Argyll. 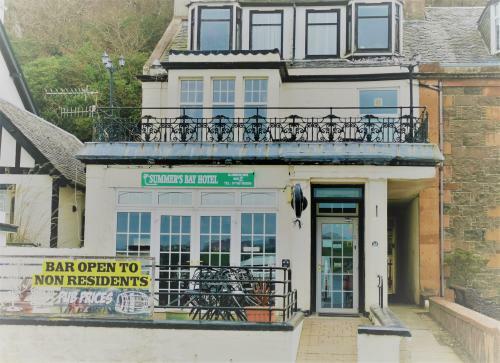 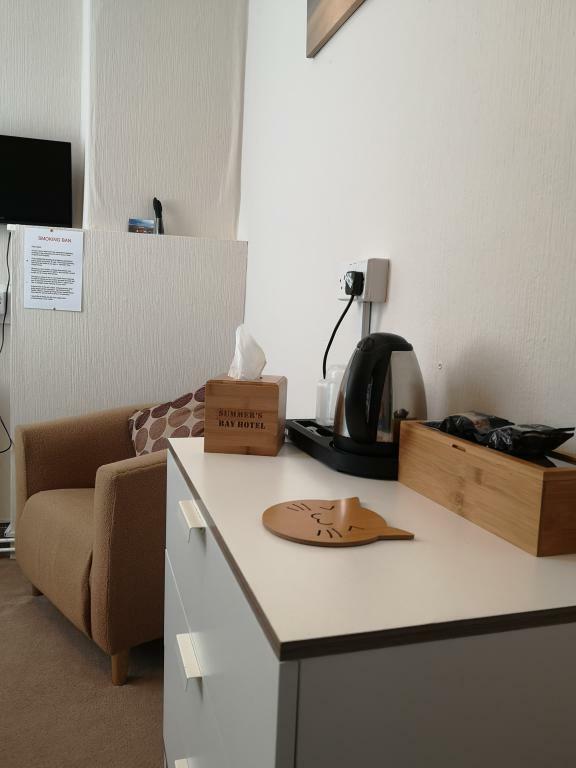 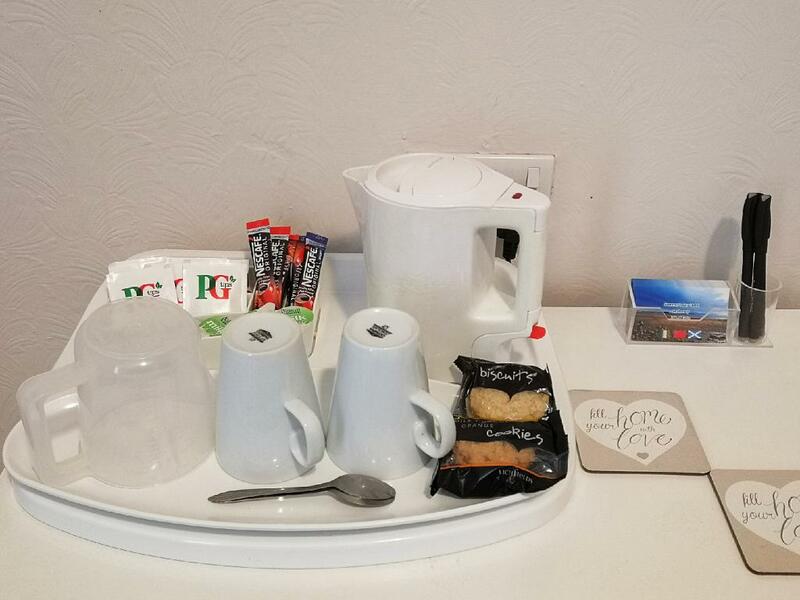 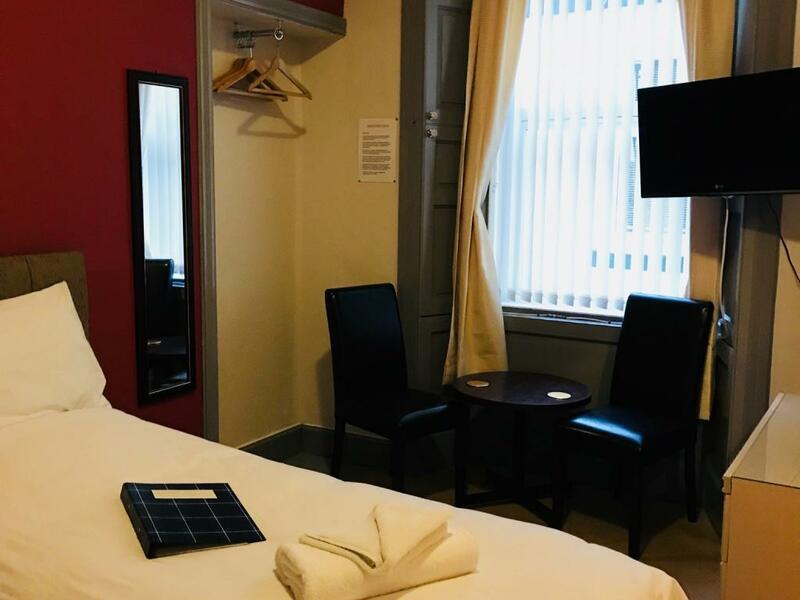 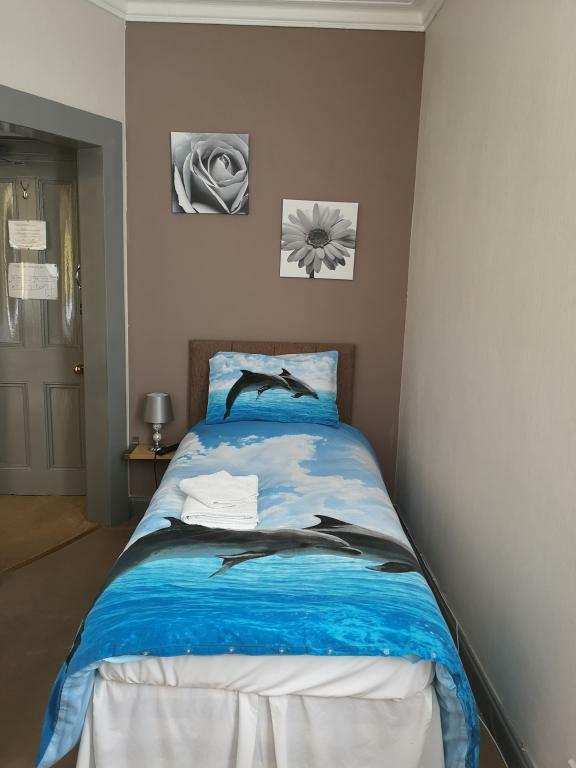 Summer's Bay is conveniently located within walking distance to the town centre and the ferry terminal, making it extremely accessible for all of our guests. 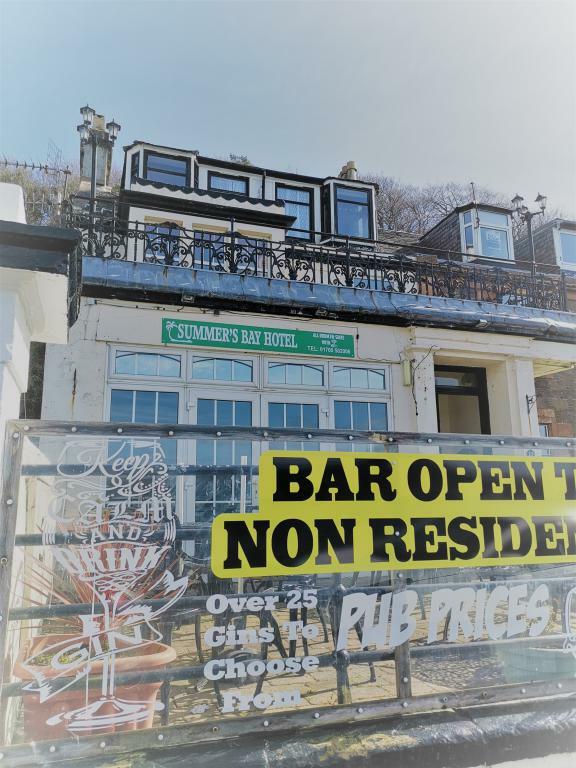 The spectacular views around the island make it a perfect holiday destination for guests wishing to enjoy long walks along its large sandy bays and peaceful countryside. 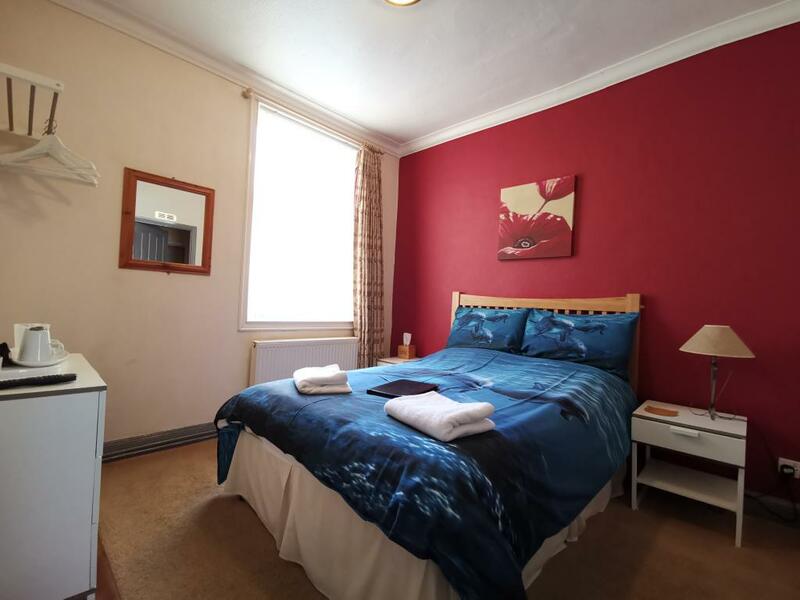 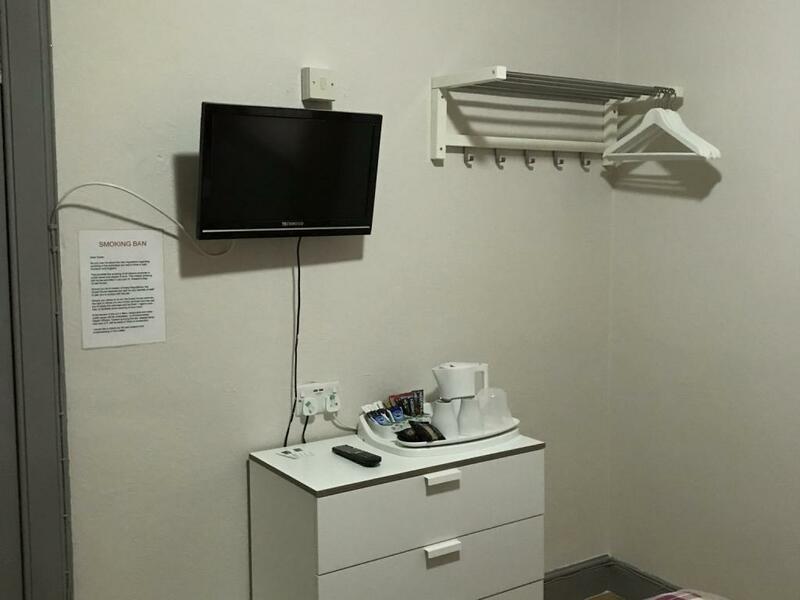 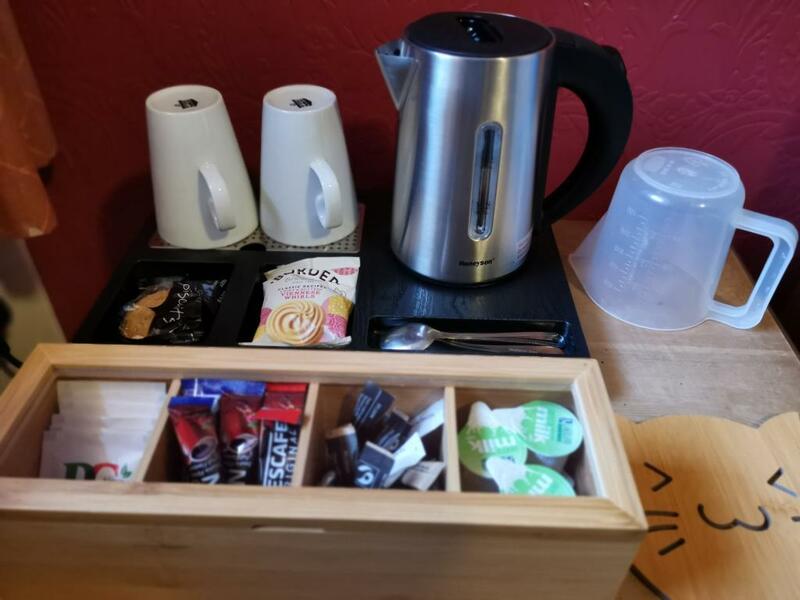 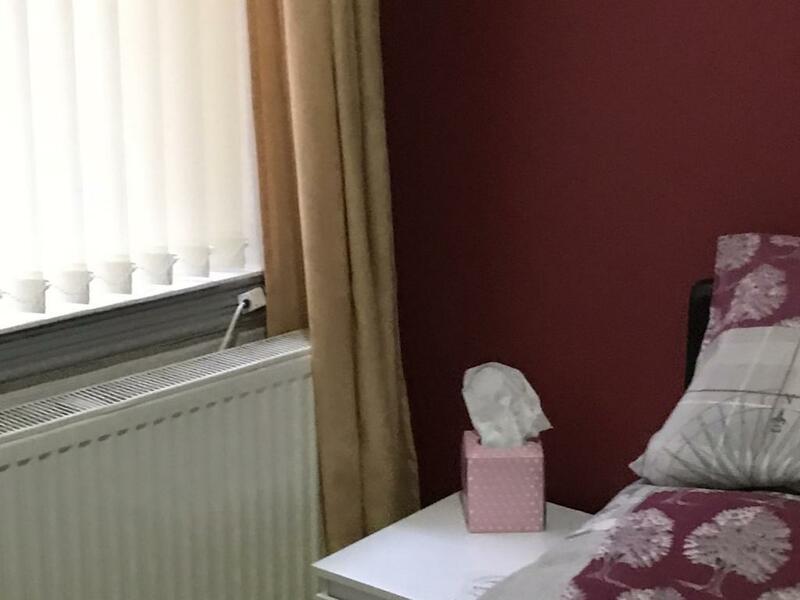 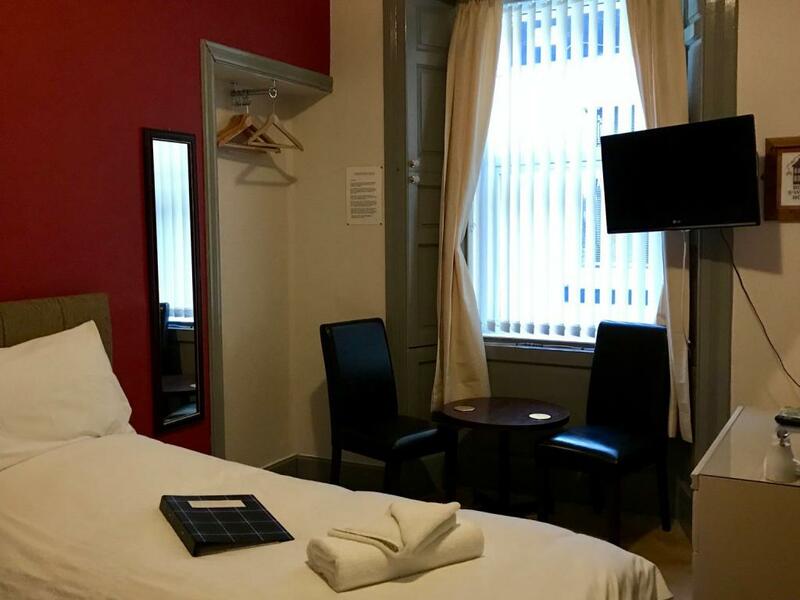 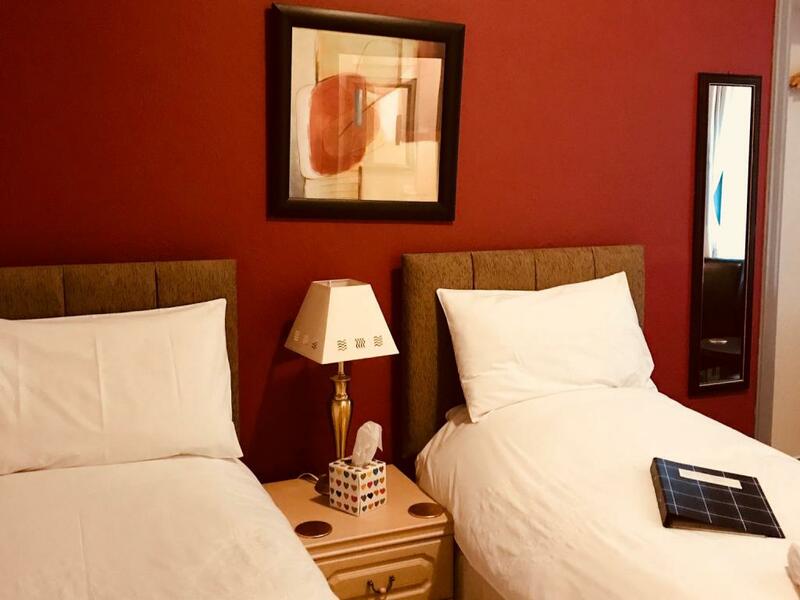 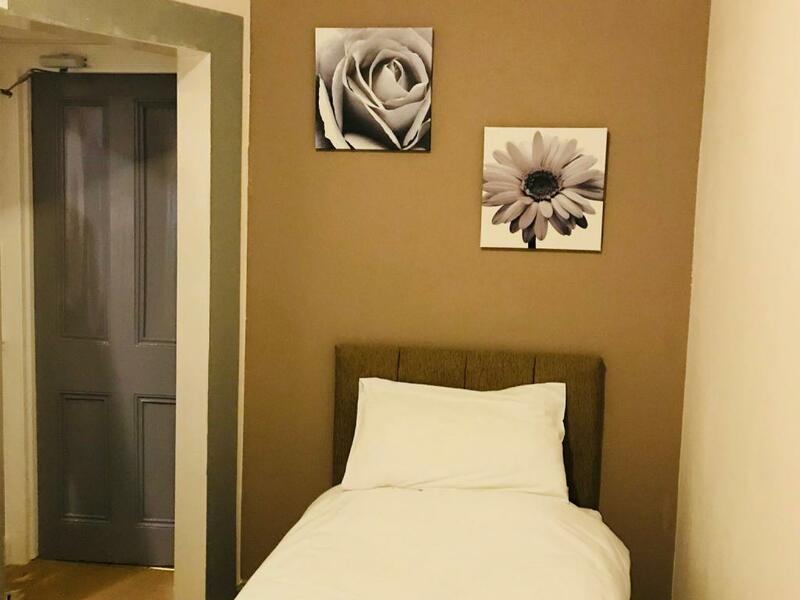 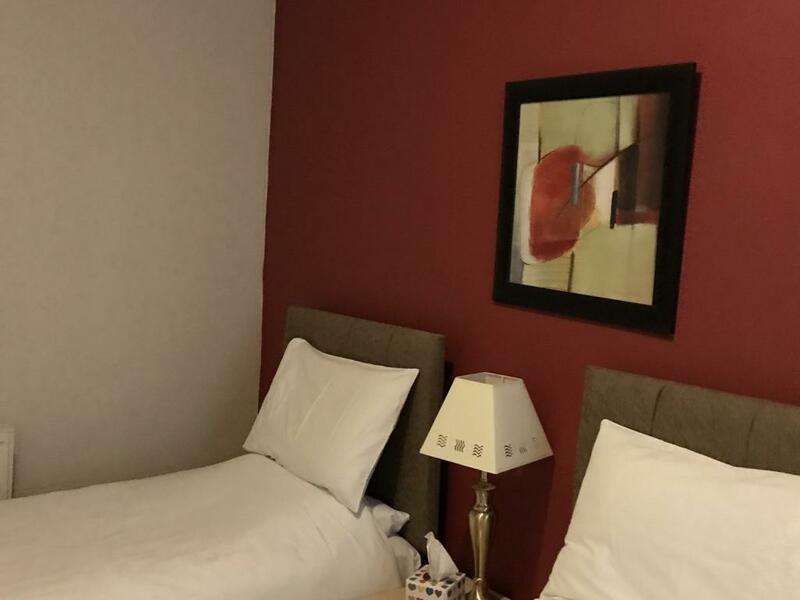 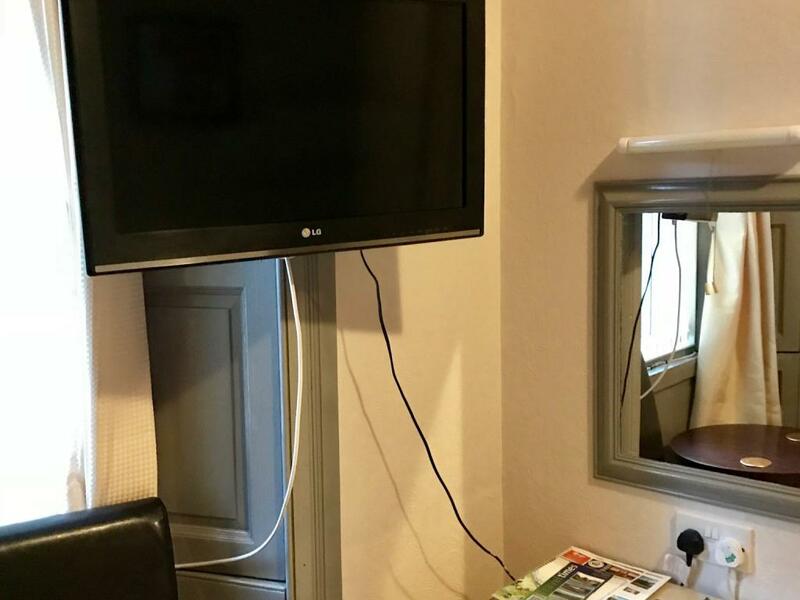 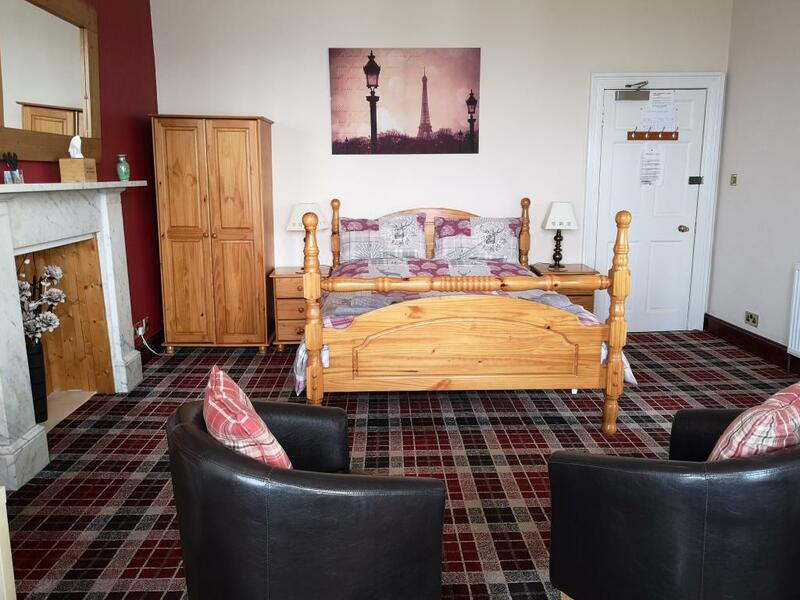 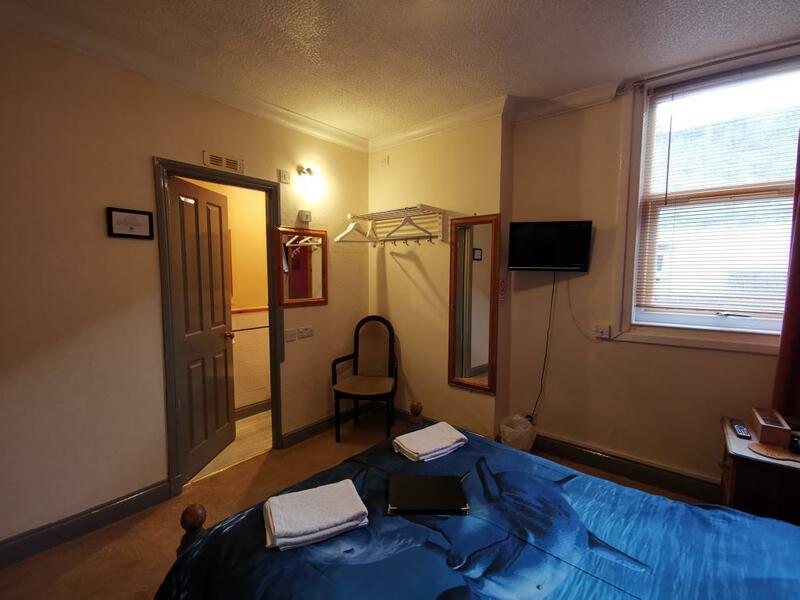 All of our rooms are clean and very comfortably furnished, the bed and breakfast having only recently been refurbished in 2017. 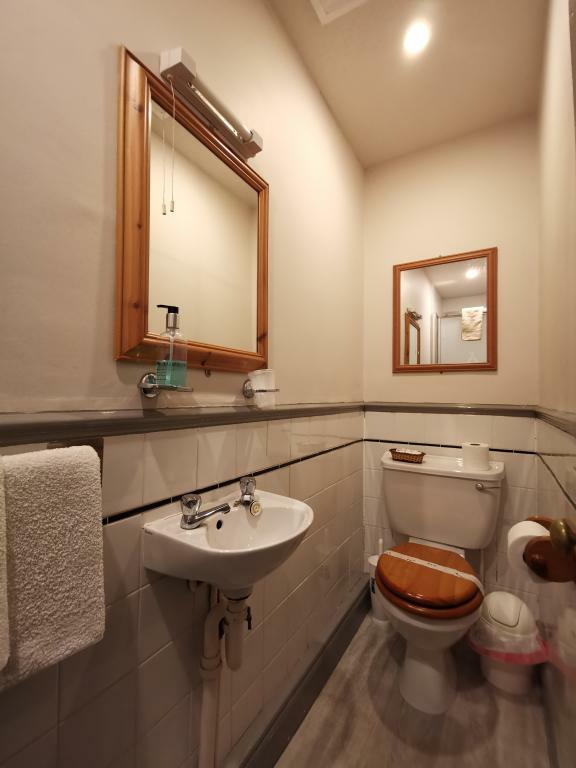 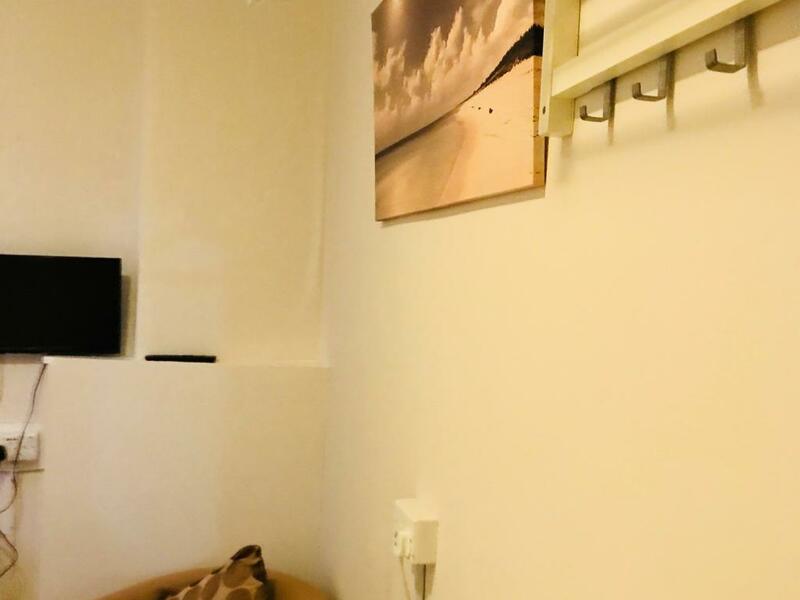 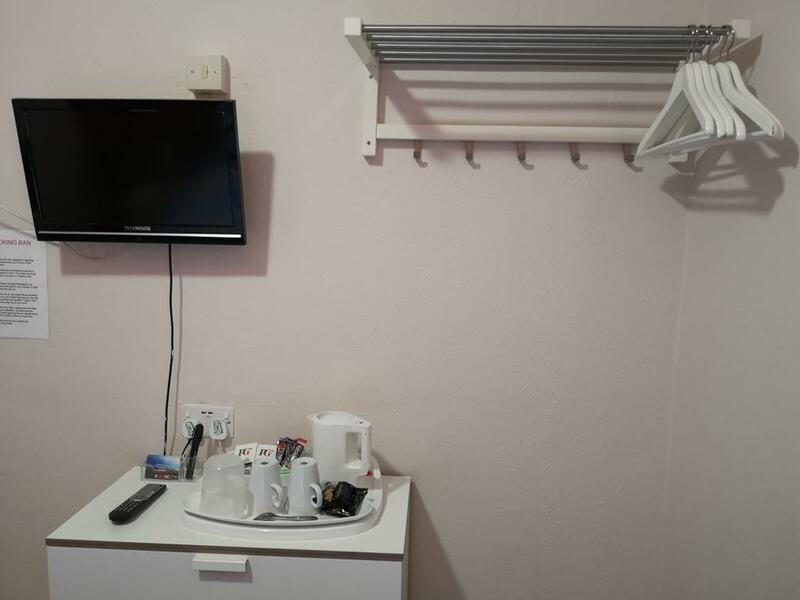 In addition, all of the rooms are equipped with modern en suite facilities and come with an excellent full breakfast with all the trimmings. 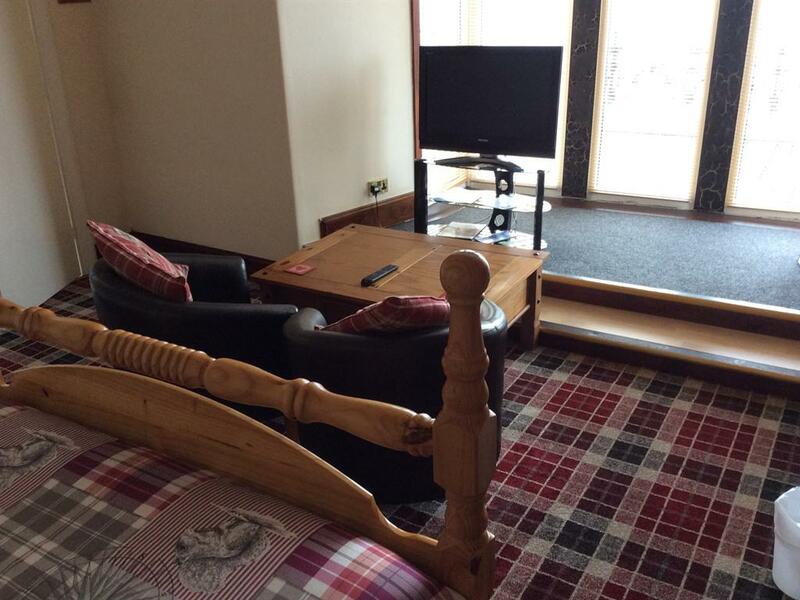 We now have FREE Wi-Fi in all rooms and in the public bar plus daily maid service. 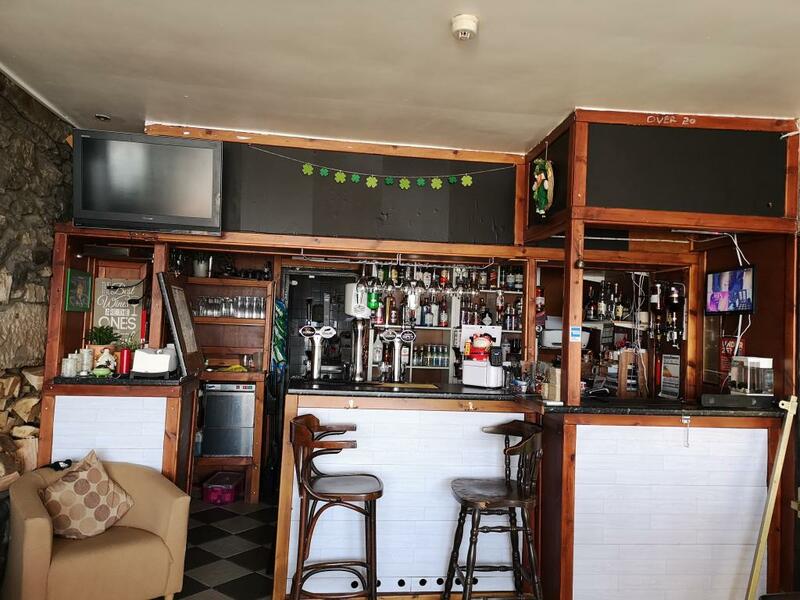 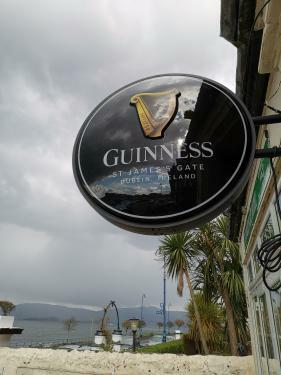 We also have a licensed bar on the premises which is available to both our guests and the public. 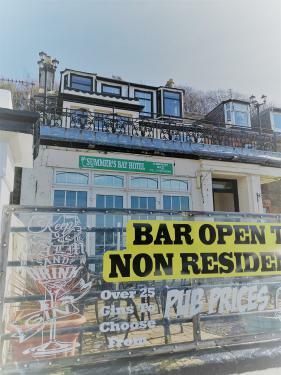 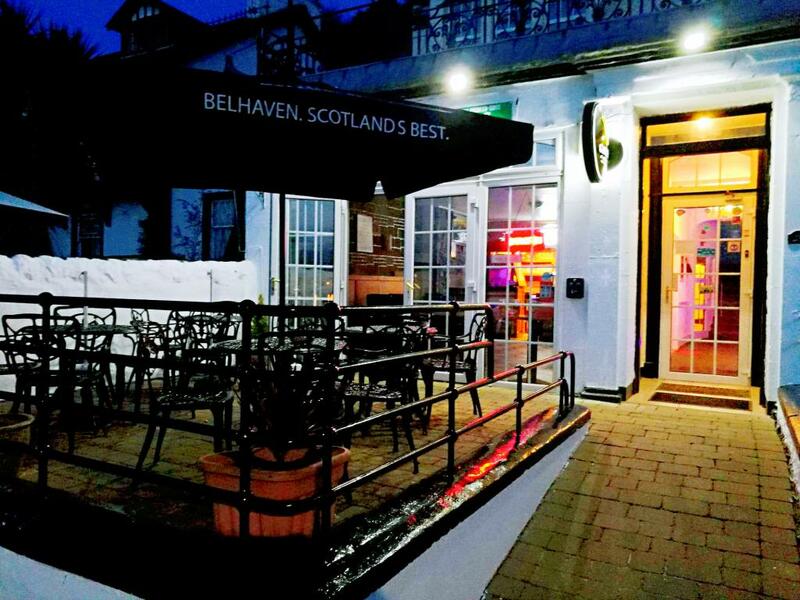 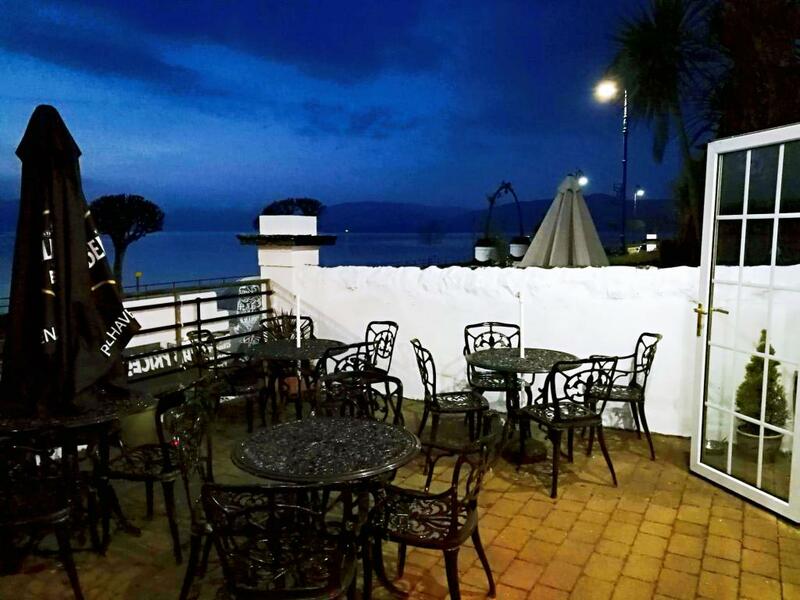 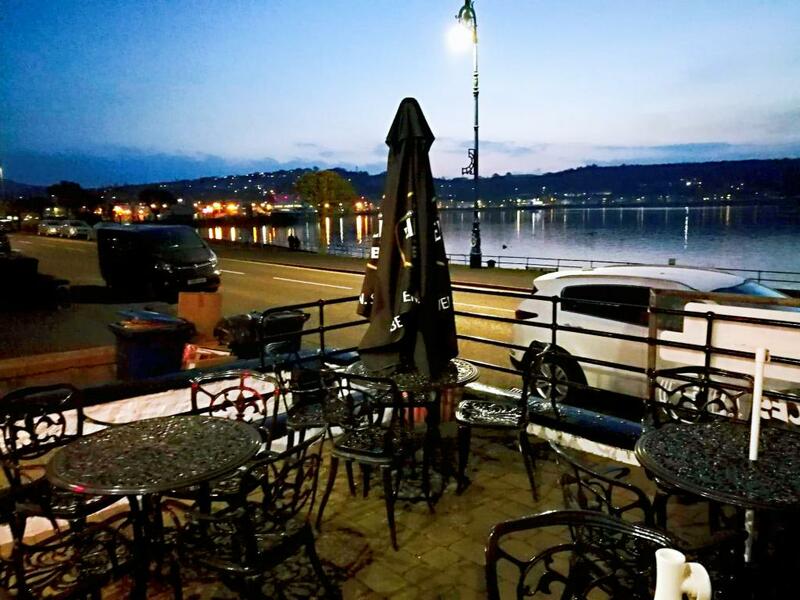 We have the only sea view patio area which is licensed to serve alcohol overlooking Rothesay Bay, so come and enjoy a drink with us and take in the beautiful surroundings. 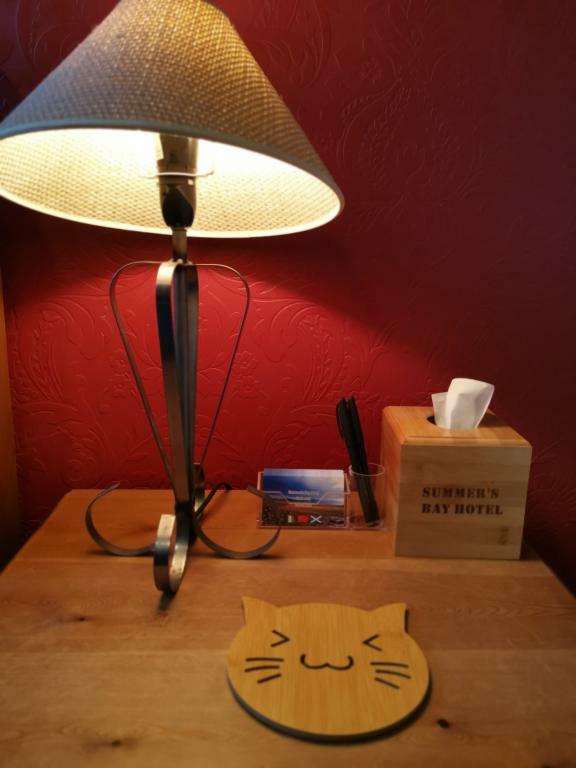 Check-in time starts at 15.00 PM to 19.00 PM. 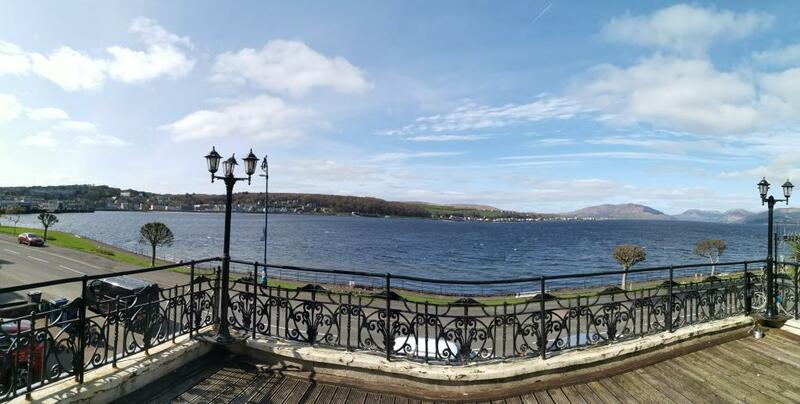 The principal route to the island is by the car and passenger ferry from Wemyss Bay. 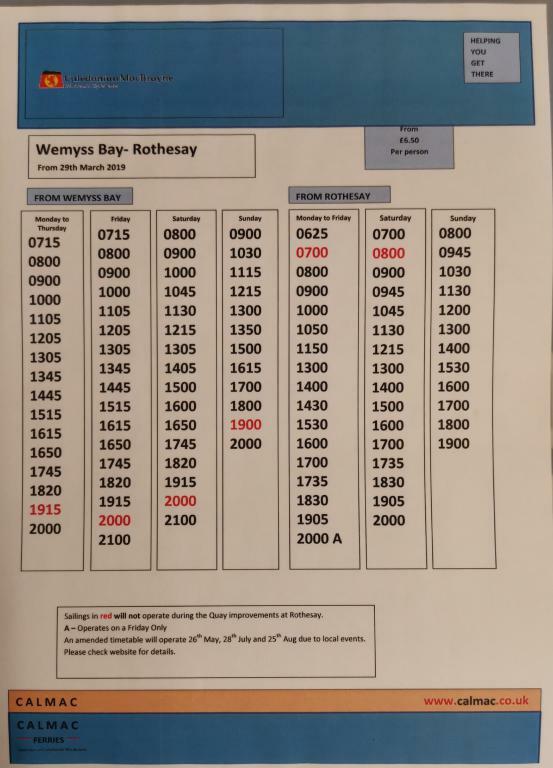 This is a half an hour crossing with sailings every 45 minutes at peak times. 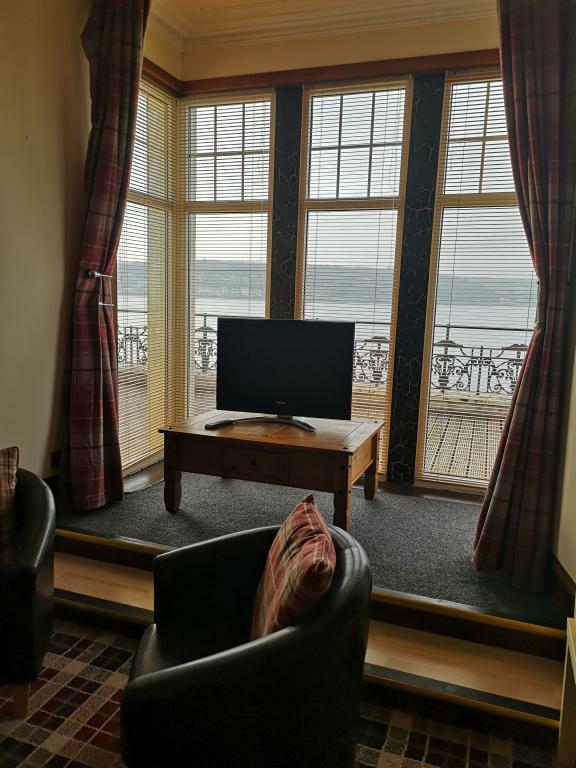 The scenic way to the Isle of Bute takes you along the shores of Loch Lomond and through the Arrochar Alps in the heart of Argyll. 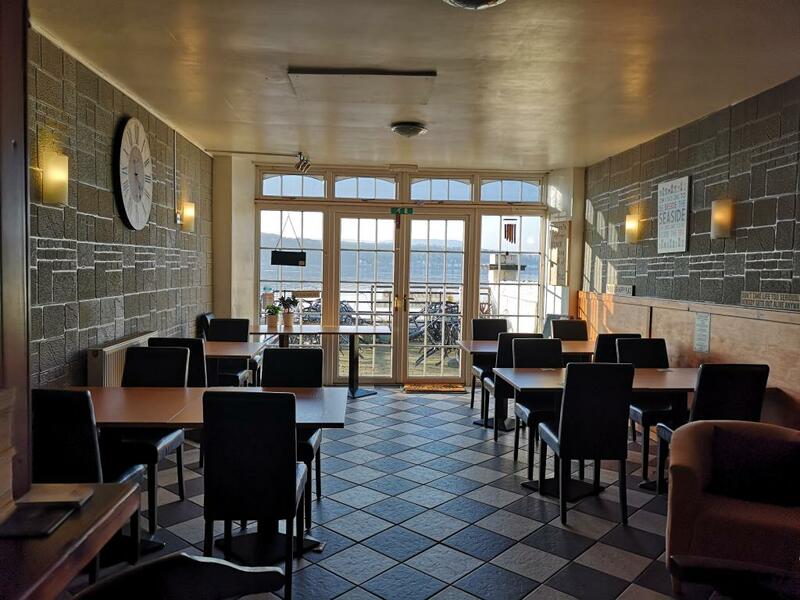 There is then a very frequent 5 minute ferry ride from Colintraive to Rhubodach on Bute.